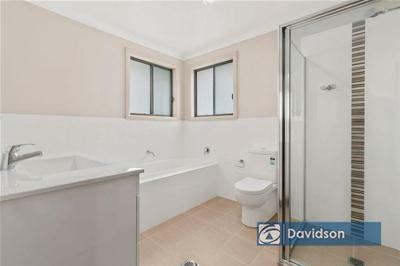 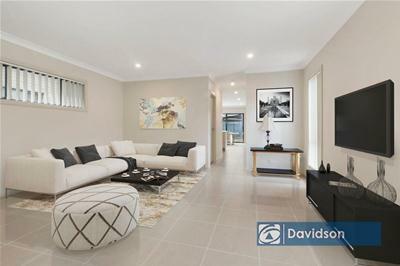 Brand New duplex in the heart of Holsworthy! 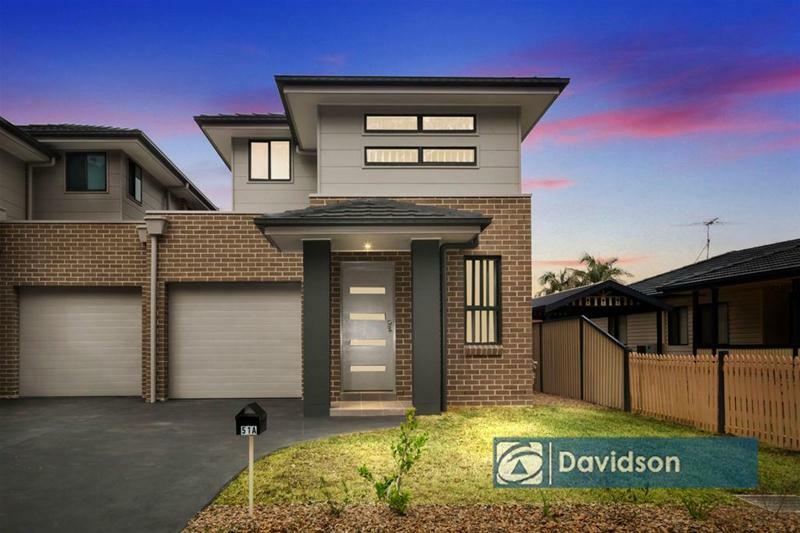 Practically designed and purpose-built for the modern family, this is a fantastic opportunity to secure a home that offers so much more than just four walls! 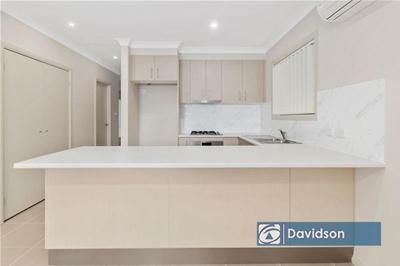 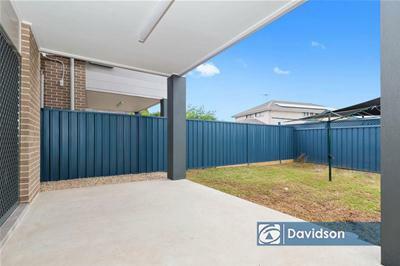 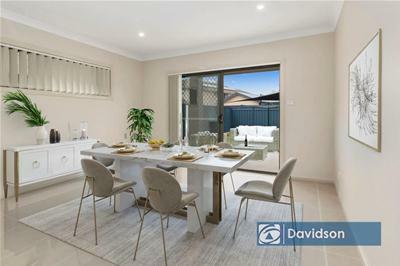 Located in the heart of Holsworthy this home is within walking distance to Wattle Grove Plaza, Moorebank Sports Club, Holsworthy station and opposite Holsworthy aquatic centrebrilliant. 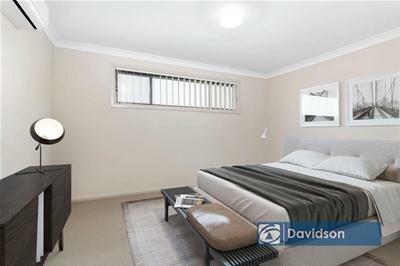 New home in a convenient location this won't opportunity wont last longinspect today!